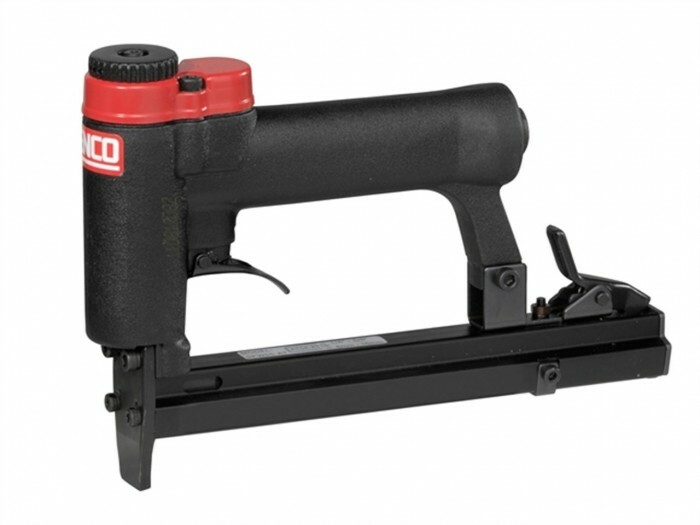 Used throughout the upholstery industry since the 1960s, the pneumatic air staple gun is the upholsterers gun of choice. 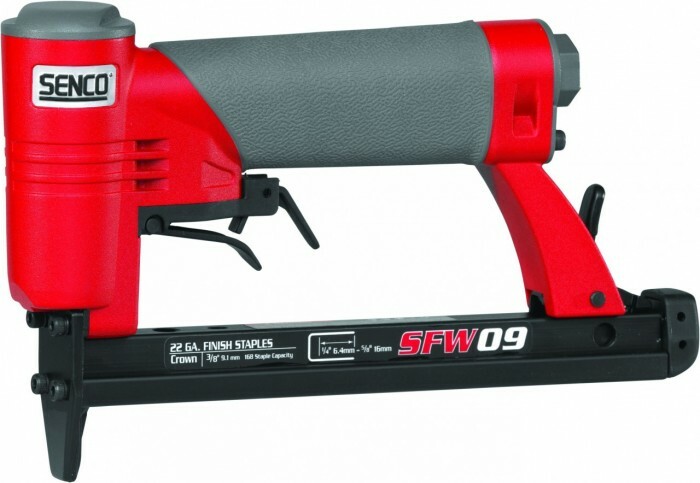 With no electrical components and very little in the way of moving parts, the staple gun is a tried and tested reliable piece of equipment and a must for anyone considering this as a serious hobby or career. If you are only completing one small project or have a smaller budget, then you might want to consider using a manual staple gun.